LOGIT-IN is available for download on both IOS and Android phones, via the App Store and Google Play. Simply search for "LOGIT-IN". Hassle Free, Quick, Easy and Secure! 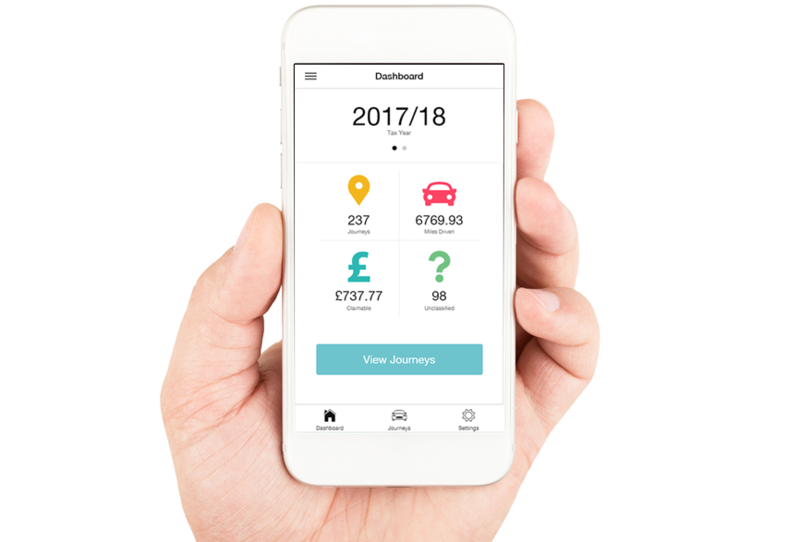 Mileage Tracker, great for your HMRC, AMAPS and Self-Assessment logging.